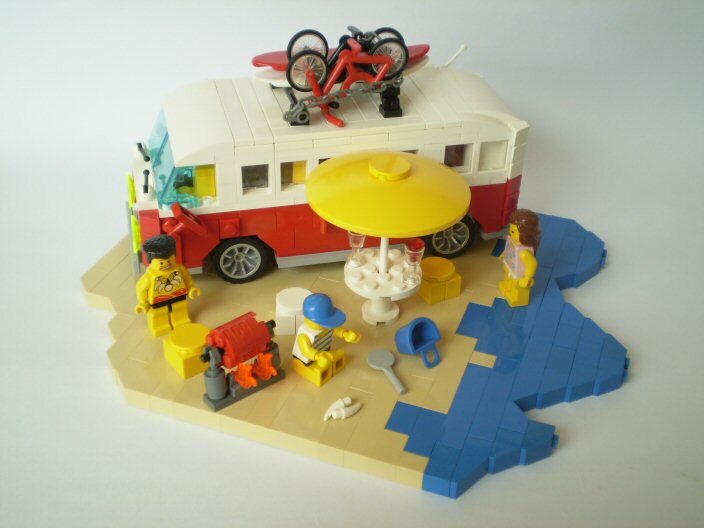 Brick Town Talk: Samba Van On The Beach - LEGO Town, Architecture, Building Tips, Inspiration Ideas, and more! I'm loving the detail in this model. Makes me look forward to my holiday even more. Fantastic Richard03.